Axis Mutual Fund has been a key player in the Indian mutual funds market due to the strong financial background of Axis Bank, which is the sole owner of Axis Mutual Fund. It is one of the largest private sector banks in India. Axis Mutual Fund has grown exponentially in recent years and has gathered assets under management of Rs 77,377 crore (as on 31-Mar-2018). 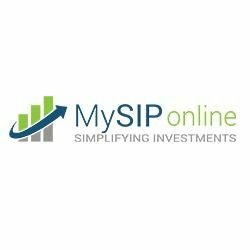 According to the experts at MySIPonline, these funds have performed well in the past and will continue to outperform in coming years. Axis Focused 25 Fund (G): It is a multi-cap fund which is highly oriented towards large-cap equity instruments. It has shown a growth of 22.9% in last 1 year and an annualized return of 24% in 2 years. It has provided consistent results and has been ranked 2 by Crisil in the category of diversified equity. The fund is managed by Mr Jinesh Gopani who is highly experienced in the financial sector. Generally, he targets approximately 70% large cap and 25-30% mid-cap, and 0-2% small-cap companies. He invests majorly in finance, technology, and automotive sector. Axis Equity Fund (G): This fund is now known as Axis Bluechip fund. It is a large-cap fund which has 86% of its corpus in equity instruments, out of which 98% is invested in large-cap companies. Being a large-cap fund, it has been consistent but has also shown a remarkable return of 20% in last 1 year. The fund is managed by Mr Shreyash Devalkar who is a B.Tech and PGDM from JBIMS, Mumbai. Axis Liquid Fund (G): It is a liquid fund whose primary objective is to ensure the safety of the investment and provide a short-term capital appreciation. It has provided an annualized return of 6.9% in last 1 year and 8.1% in last 5 years. The fund is managed by Mr Devang Shah who is a B.Com and ACA. He invests corpus of the fund in bonds and debentures which mature within 91 days. Axis Regular Saver Fund (G): It is a debt-oriented hybrid fund which was earlier known as Axis Income Fund. It has been consistent since launch in July 2010 and has provided an annualized return of 8.26% since then. It has also provided an annualized return of 9.1% in last 5 years. The fund is managed by Mr Devang Shah who is a B.Com and ACA. He invests the corpus in long term debt-instrument. Approximately 70% of the corpus is invested in debt instruments and 25-30% in equity instruments to maximize the returns. 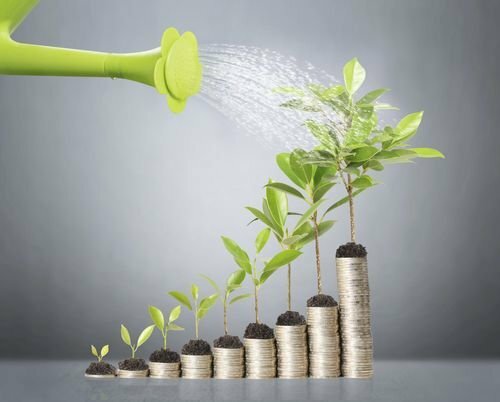 Axis Mid Cap Fund (G): It is a 100% equity-oriented mid-cap fund which has generated 25.2% return in 1 year and an annualized return of 22.3% in 5 years. It was launched in February 2011 and has shown an annualized return of 18.81% since then. This fund is also managed by Mr Shreyas Devalkar. He generally invests 60-65% in equity instruments of mid-cap companies and 35-40% in large-cap companies. More than 30% of the corpus is invested in companies of the finance sector. It is always good to jump on the fastest train but first, you have to make sure that train is taking you to your destination. Same way, you need to make sure the fund in which you are investing in is appropriate to fulfil your financial goals.